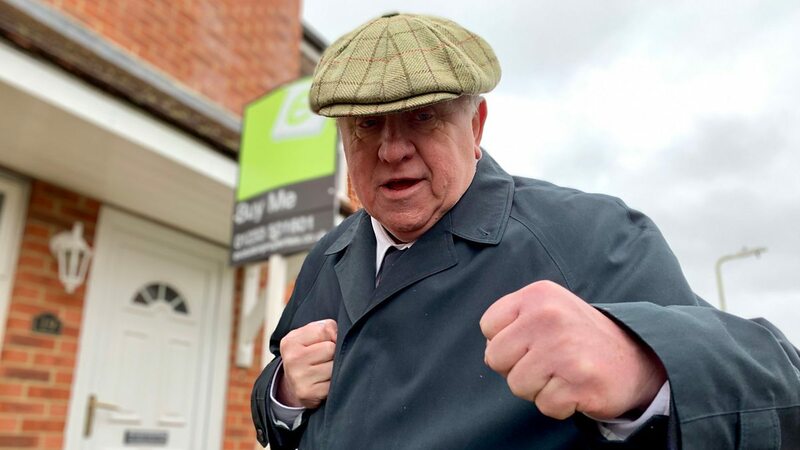 Fergus Wilson and his wife Judith, both former maths teachers, have offloaded about 400 of their 900 houses in Kent, with most sold to overseas buyers and about 50 to tenants. The launch of the buy-to-let mortgage in the mid-1990s enabled the Wilsons to expand as high loan-to-value interest-only mortgages were easy to acquire at that time. But the property tycoon said the age of the amateur landlord was “over” as lending criteria had become tougher. “If you were an amateur landlord in those days, as long as you could spell your name, you would get a mortgage,” he said. “No one appeared to check anything. I wouldn’t say it is impossible but it is much tougher. Some [banks] are offering loan-to-value of only 60 per cent. Probably a good time to be cashing in half the portfolio in the UK. The correction is coming/ underway. It was in the news last year when they started selling off their portfolio. Presumably they’ll be spending some of their windfall on some massive furniture to match their massive armchairs. Have to say, fair dues to them. Richard Bilton meets the landlord who is evicting 90 families . Majority of their properties on short term leases. Private landlords will no longer be able to evict tenants at short notice without good reason under new plans. The government says it wants to protect renters from “unethical” landlords and give them more long-term security. Section 21 notices allow landlords to evict renters without a reason after their fixed-term tenancy period ends. The National Landlords Association said members were forced to use Section 21 because they had “no confidence” in the courts to settle possession claims.